There’s a bear in there and a chair as well, there are people with games and stories to tell… 50 years worth of stories to be exact. 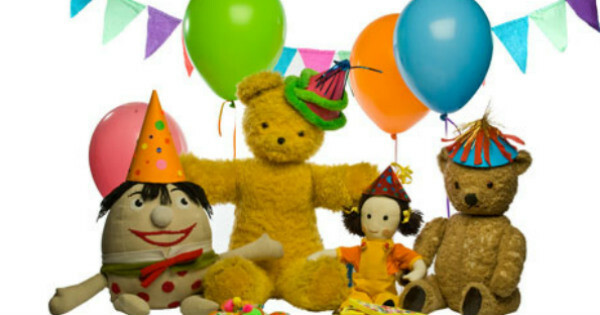 On July 10, 2016 we all get to take a trip down memory lane as the iconic children’s television program Play School celebrates five decades on our screens. Fellow national TV treasure Kate Ritchie will mark the milestone by presenting Big Ted’s Excellent Adventure: 50 Years of Play School at 7.40pm on ABC. Three generations have grown up with the television show as part of their staple TV viewing. This documentary takes a look back at all the fun and laughter while reflecting on half a century of the nation’s social history. Past and current Play School presenters including Benita Collings, John Waters and Justine Clarke will share their memories from behind the scenes. Well known Australian stars also sharing their memories of the show will include Mikey Robins, Hannah Gadsby, Nazeem Hussain, Craig McLachlan and the original Wiggles members. In the lead up to the documentary, Play School will welcome a host of stars with a special series of mini episodes called Play School Celebrity Covers from July 4, 2016. The series will feature popular Australian personalities stepping in as guest presenters by performing a song or reading a story. The episodes will air daily on ABC KIDS at 8am and 5pm. Then, on the program’s official birthday July 18, a half hour collection of the mini episodes will air at 6.30pm. Here’s a list of who to expect and when. 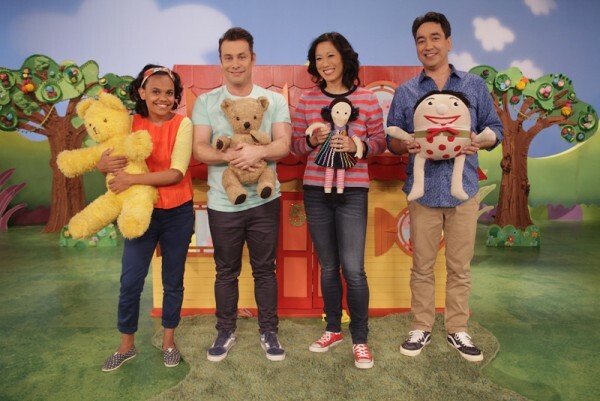 The Play School Celebrity Covers series will also be available on ABC iview, with five episodes debuting on July 4 and further episodes being added to the platform daily following their broadcast on ABC KIDS. Feel like reminiscing now? Babyology recently took a look back at some of the past and present presenters. And, if you’re after a special keepsake of the momentous milestone, the Royal Australian Mint has released three specially designed collectable coins in honour of the anniversary.